Get a trusted expert for your residential plumbing needs. We try to make every customer happy with quality service at an affordable rate. We will be able to handle even the most difficult clog and we will make an effort to provide friendly, local customer service. Problems in these areas can become frustrating and disgusting and can cause you to feel helpless and not able to do anything about it. Don't hesitate to call us we are "Saving the world one toilet at a time"! We proudly service some of Idaho largest commercial retail, fast food, and more. Because there are different types and levels of difficulty cleaning commercial drains our technicians will be able to help with the most difficult conditions. 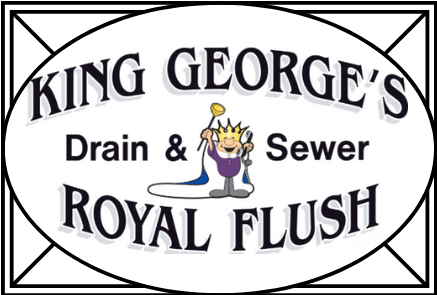 Depending on what is causing the clog in your commercial drain system we have the equipment and training to get your drain working efficiently. We also match competitor's written quotes from licensed contractors. 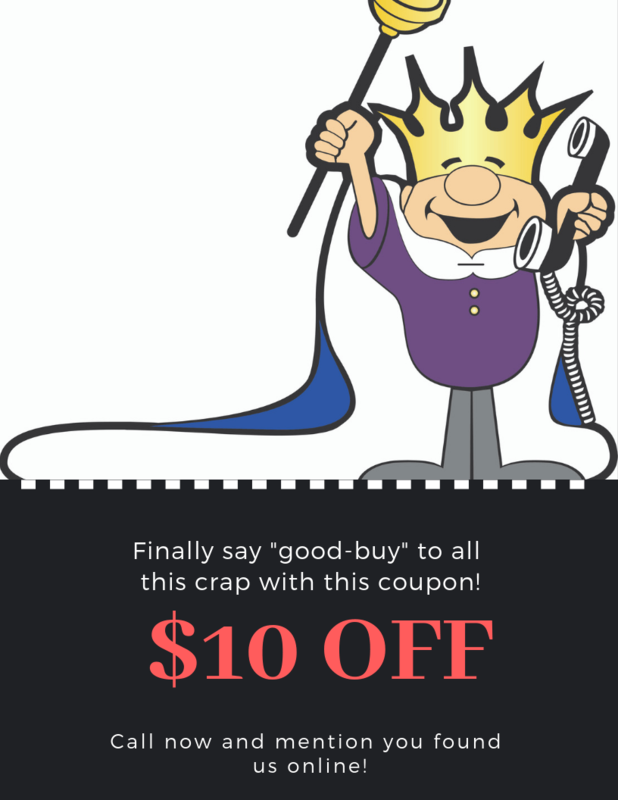 Excludes coupons and promotional offers.